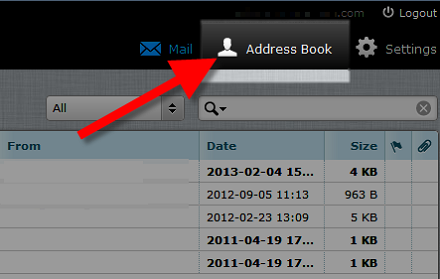 The Roundcube is a webmail application which has manage emails, contacts, etc. Roundcube webmail provides full functionality that a user expects from an webmail, including MIME support, address book, folder manipulation, message searching and spells checking. 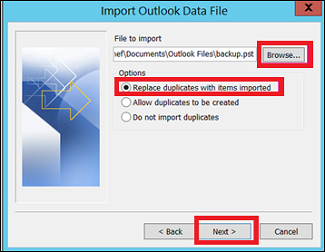 In this article, we discuss how to export emails from Roundcube to Outlook by manual approaches. We are enclosing some manual methods to export single email, multiple folder and contacts from Roundcube. Some of Roundcube user wants to migrate into Outlook platform because it provides full functionality to manage emails, contacts and provides calendar, task, notes and lots more features. You don’t need to worry about your important data because Outlook offers store mailbox in online as well as offline mode. For migration from Roundcube to Outlook a user need to export all mail folder including Inbox, Drafts, Sent, etc and Address book. 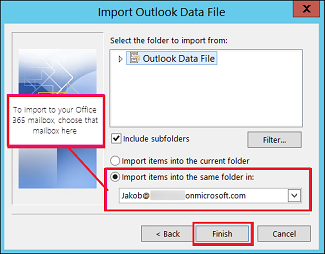 In the following article, we will discuss the process to export Roundcube to Outlook. We are enclosing best approaches to migrate Roundcube to Outlook, first method is exporting all emails from Roundcube, second method is exporting Address Book contacts. Step 5. Single Email download in .eml format. A user must be save each email into .eml format one by one, another solution to export all emails from Roundcube is not available. How to Convert Roundcube Emails into PST Format? Easy-to-use interface with advanced options such as split PST file, selective export etc. Allows sorting EML emails according to attributes such as To, From, Subject etc. Support EML files of multiple email clients such as Thunderbird, Eudora, Windows Live Mail etc. Step 4. 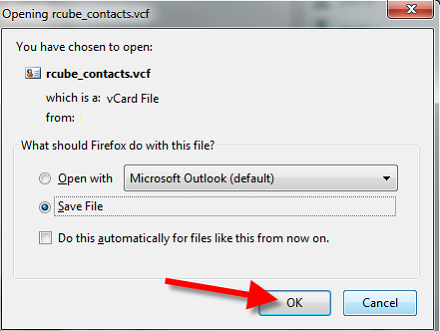 Pop Up Window will open, select Save File then click OK.
Now you have all emails and contacts now go for import these items into Microsoft Outlook. 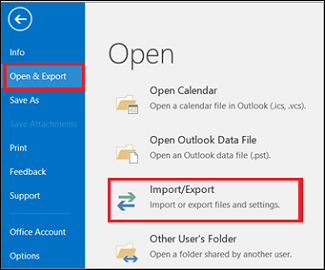 Now we describe the complete process to import Roundcube mailbox and address book contacts into Microsoft Outlook. Manual methods for each process (Mailbox and Address Book). Step 5. 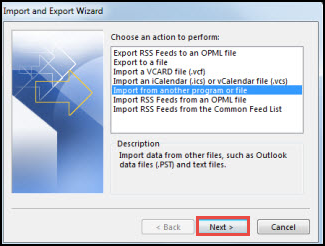 In next wizard click Finish and start working with Microsoft Outlook. Step 4. 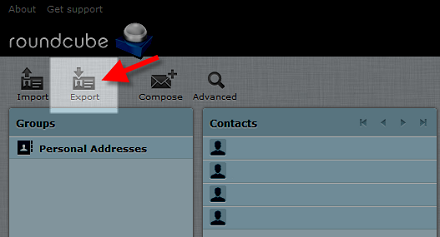 Click on your contacts in the left navigation panel. Your new vCard should be available and visible. Now you have completed the process to migrate Roundcube to Outlook with complete mailbox and address book contacts. In this article, we have enclosed all manual methods to convert Roundcube to Outlook with single emails, complete mailbox, and address book contacts. Now a user discovers the simplified techniques to migrate Roundcube to Outlook by multiple approaches. Try it yourself and explore more challenges!